A refined satin eggshell, soft to touch, radiating purity and discretion. Matt appearance offering a coarse, rough feel. It instils the wood decors with the spirit of once living material and enhances the aged, raw aspect of the bleached wood. A sensation of fine sand, granular to the touch giving an extra dimension to the decors. The fibre of wood underpinned by a subtly irregular and silky grained surface. A highly polished luxurious effect with excellent reflective properties, which adds a unique touch of sophistication to dark woods and accentuates the depth of plain colours. A brushed metal effect which subtetly brings a pearlescence sublimating decors depending on light. A polished wood effect that highlights the grain of the species and the authenticity of the decors with a natural matt texture. Alternating strands of matt and gloss together with a slightly embossed structure which emphasises the long and elegant graining. Matt sanded wood effect with thin and slightly irregular raised graining inspired by pine bark, enhancing the authentic look of aged wood. Vertical use only. A lined and matt surface finish that adds character and a contemporary feel to the different varieties of wood. An uneven texture with hints of natural stone or hammered metal combined with a matt finish that creates a surprising depth. Evoking natural stone and the feel of granite, underlaid by an uneven, subtle satin texture. 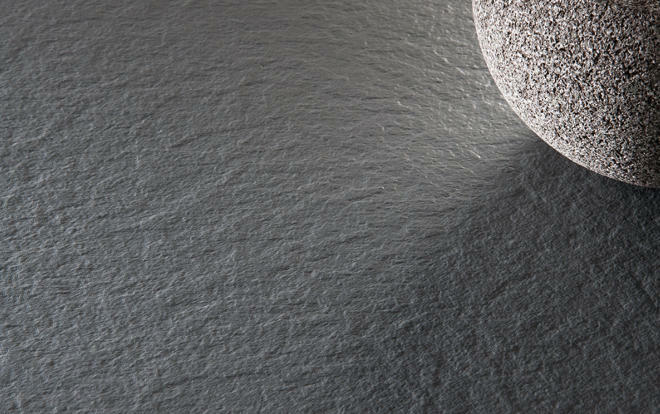 A soft and matt surface with skin texture, strikingly realistic. Subtle matt-gloss contrast making the surface vibrating and living oxydised effect with a raw touch. Anti-finger print and reparable Silky smooth effect with a deep matt finish to absorb light. Dented and silky-smooth effect enhanced by a matt, anti-fingerprint surface. A lined and silky-smooth effect enhanced by a matt, anti-fingerprint surface.